Dentons HPRP’s partner, Hendra Ong, together with the management board of Indonesian Independent Power Producers Association (Asosiasi Produsen Listrik Swasta Indonesia / APLSI), visited the office of Ministry of Energy and Resources (6/9). The visit was aimed to discuss the recent updates on power sector and to introduce the new structure of APLSI’s management board. The Vice Minister, Arcandra Tahar, was pleased to welcome the delegates. During the visit, the Chairman of APLSI, Arthur Simatupang, also communicated the organization’s input for the development of Indonesia’s power sector and received good response from the Vice Minister. 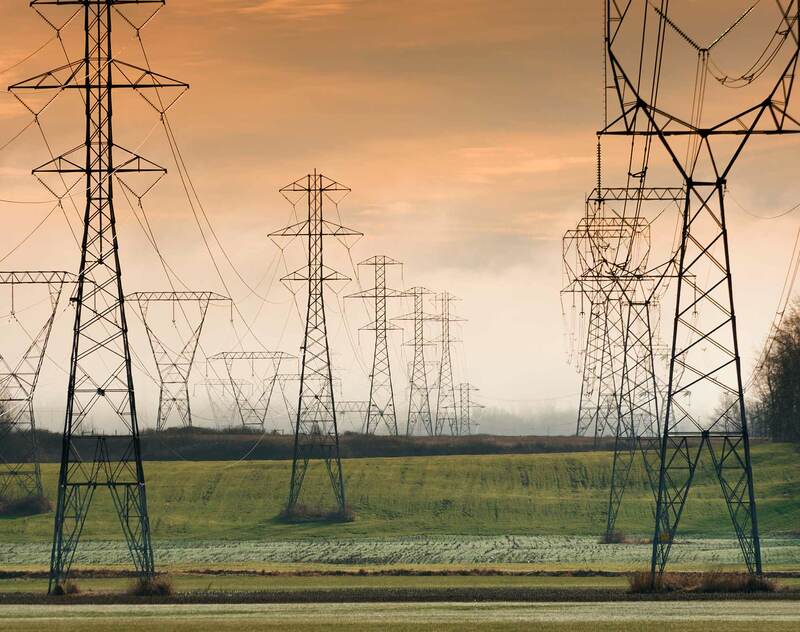 With its extensive expertise in Energy and Mineral Resources, particularly in the power sector, Dentons HPRP has been successfully assisting corporations in the industry in a wide range of legal areas. For further details on our service, please contact the partners listed under key contacts.